Blog | Zero Zone - Part 2 Blog – Page 2 – Zero Zone, Inc. In 2005, Hurricane Katrina destroyed all Robért Fresh Market locations. 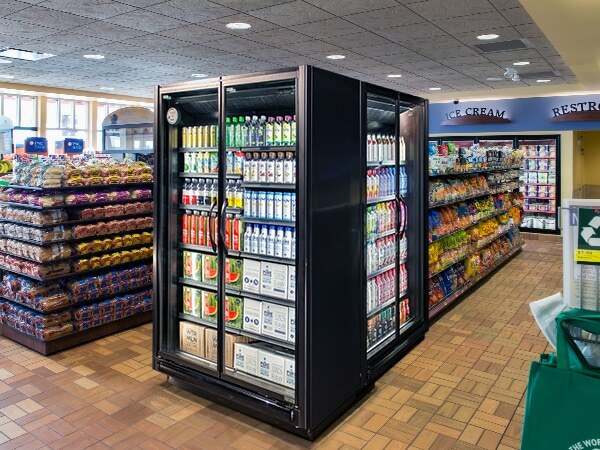 Zero Zone provided refrigeration solutions as Robért Fresh Market rebuilt. The physical footprint of a store can limit how it's merchandised. To address this challenge, we present our innovative solution: the Crystal™ Merchandiser Ultra Narrow display case. 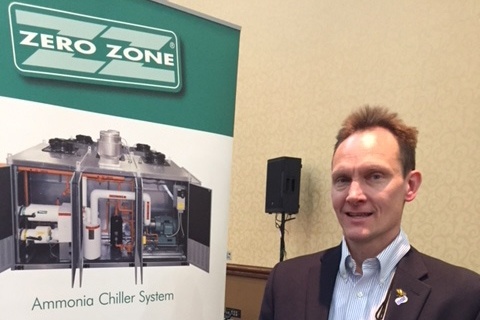 See why this small town market partners with Zero Zone to build trusted relationships with their customers. 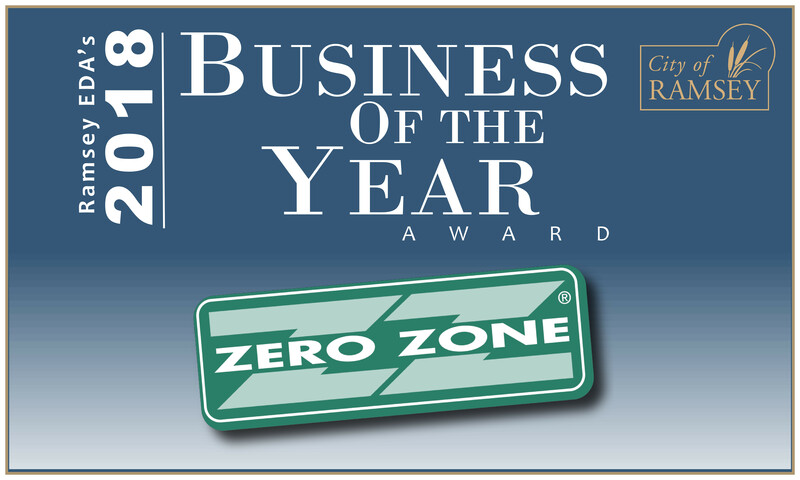 Zero Zone has been selected as the City of Ramsey 2018 Business of the Year. The award is based on length of tenure, number of employees, community involvement, and uniqueness. 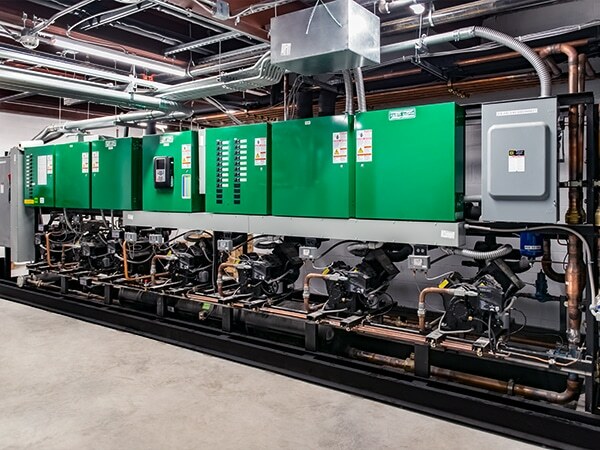 As CO2 gains popularity as both a commercial and industrial refrigerant, John Collins and the International Institute of Ammonia Refrigeration (IIAR) are developing a new safety standard. Get up-to-the-minute Zero Zone News & Blogs via email!